Looking to chow down on some Middle Eastern and Central Asian halal fare? A new restaurant has you covered. Located at 5701 N. California Ave. on the North Side, the newcomer is called Bamyan Kabob. Start off with soup, hummus, baba ghanoush, tabbouleh or stuffed grape leaves. For the main course, offerings include kebabs, lamb shank, pelmeni dumplings and lagman (a Central Asian dish of pulled noodles, meat and vegetables). Falafel and shawarma wraps and seafood dishes round out the menu. Desserts like honey cake and napoleons are also on offer. 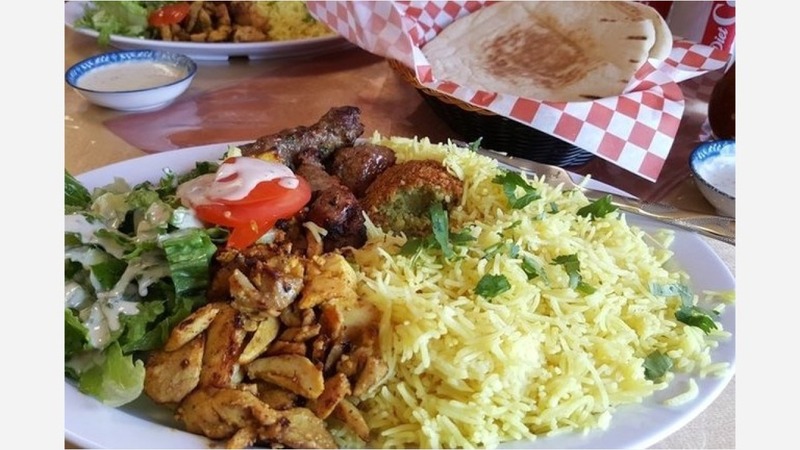 Bamyan Kabob is off to a promising start with a five-star rating out of two reviews on Yelp. Michael K., who reviewed the new spot on June 25, wrote, "Just had my second meal here and both were delicious! Restaurant is run by a super friendly local family. Easy parking. Super clean. And delicious, reasonably priced food." Yelper Ulan S. added, "It's so nice place to visit and enjoy with the delicious European zabiha halal food. Come and check it up!" Swing on by to take a peek for yourself: Bamyan Kabob is open from 10 a.m.-11 p.m. daily.